We don´t make events, we create brand experiences. We at Mister Poppins assume every client´s project as our own and work with our customers as part of their team, with respect for the brand and the will to make it stronger through the experiences that we create. We do it with passion, compromise, confidence, conviction, professionalism, rigour, attention to detail and a creative and innovative vision. 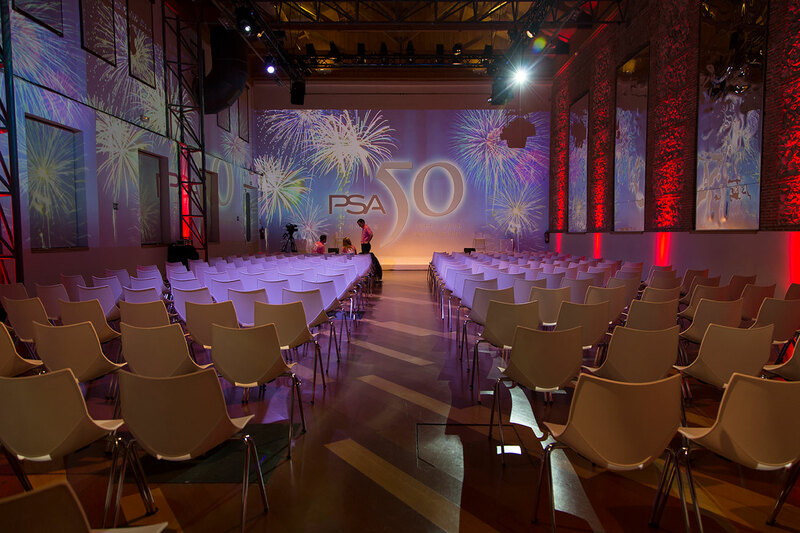 With our clients, we have created amazing events, always innovating in materials, formats and facilities. Be it a business convention, a product presentation, a road-show, incentive travels, a street marketing action or a multimedia show, we at Mister Poppins make possible the impossible, and we do it always with a smile. 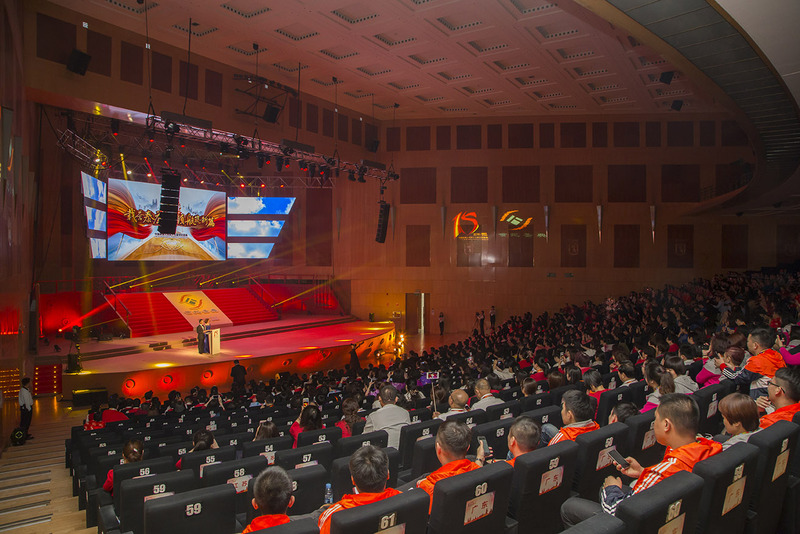 Taikang Life organizes each year an event for all of its employees at its Annual Convention. The company also celebrates an awards ceremony for its best workers. 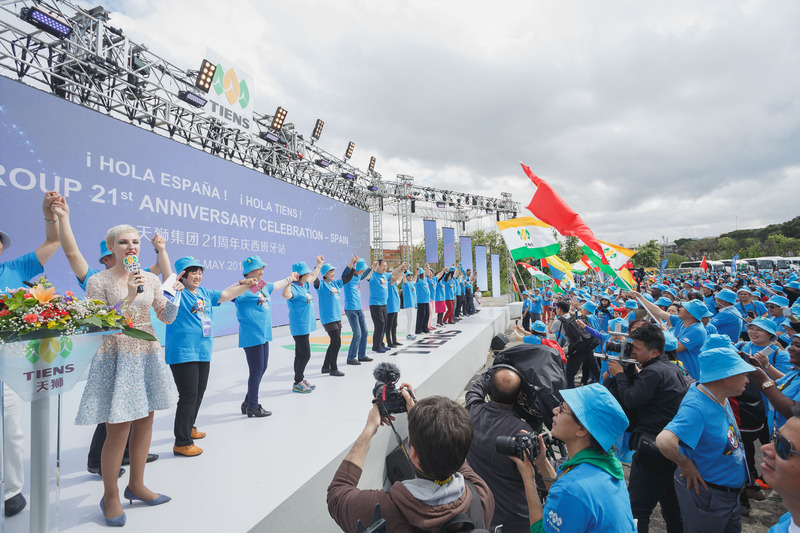 This year, the place chosen for the event was Madrid. The stage emulated the prow of a boat, because the leit-motive was New Discoveries. 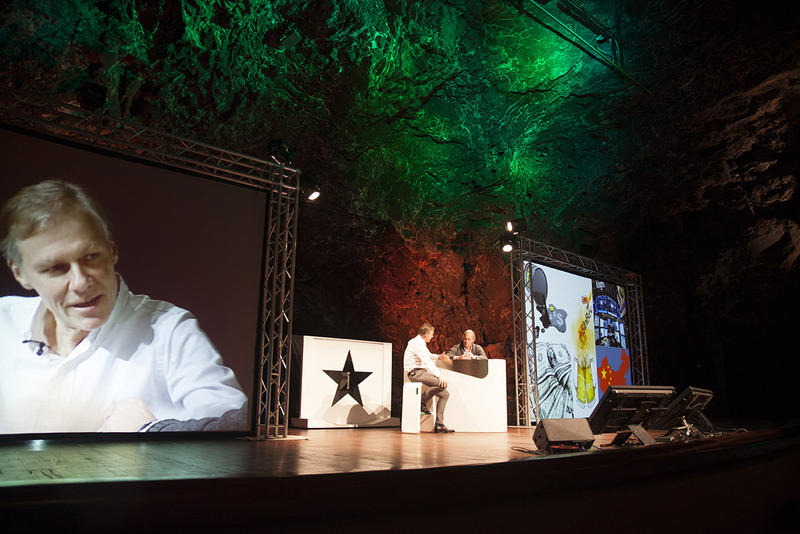 The Heineken Spain Group celebrated its VI Distributors Meeting sharing with its partners several work days, where they got to kwnow the last brand news and could share good moments of leisure at different emblematic venues of the Lanzarote island. Our commitment is so strong that we are able to link our fee to the success of the project. More than a commercial offering, consider it our way of showing our complete involvement. And also a novelty in our sector: we offer you a model adapted to your necessities to rate the satisfaction and the profitability of the events we make together.